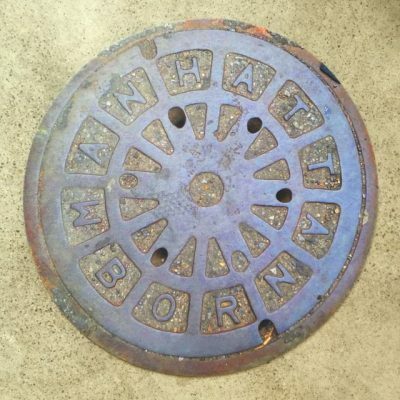 Doormat by Vernakular featuring an image of a Manhattan Borough manhole cover. 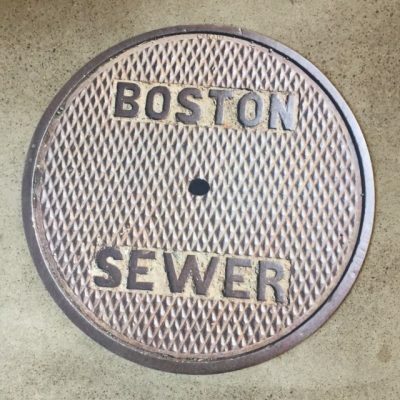 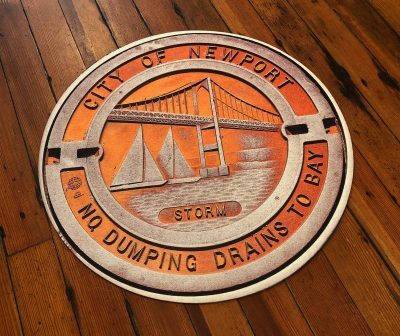 Doormat by Vernakular featuring an image of a Boston, MA Sewer manhole cover. 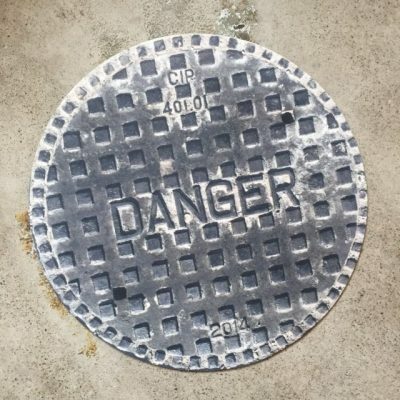 Doormat by Vernakular featuring an image of a Toronto area “DANGER” manhole cover. 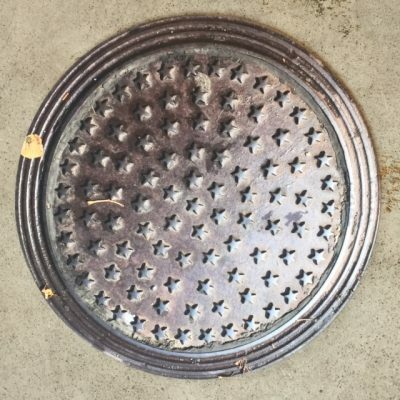 Doormat by Vernakular featuring an image of a New York City stars manhole cover. 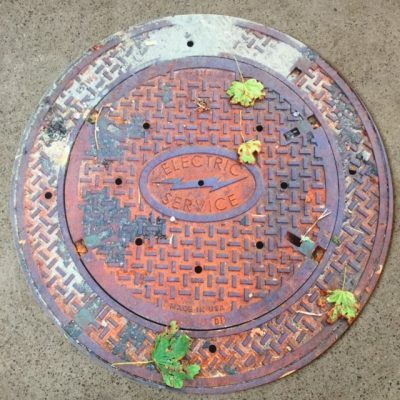 Doormat by Vernakular featuring an image of a Rhode Island Electrical Service manhole cover.